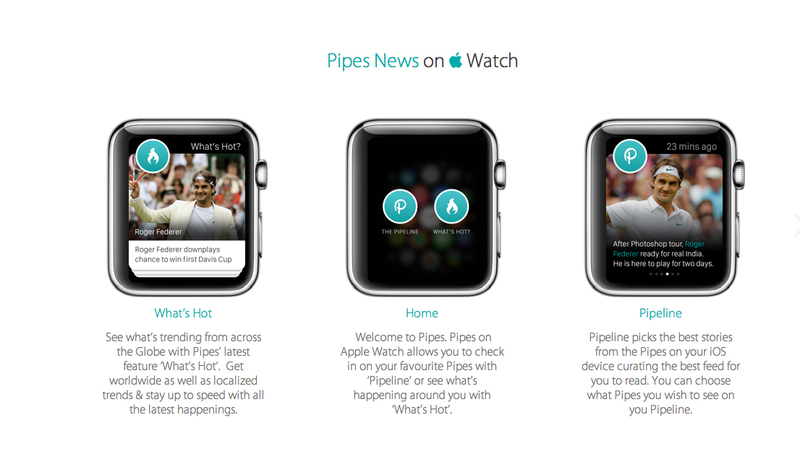 The developer behind the app Pipes News has just launched an interesting new site featuring an interactive demo of the upcoming Apple Watch. Head on over to the site here. You can play around with the watch demo and do things like view glances, demo what a push notification will look like, and launch an app from the Watch’s home screen. What the Pipes News app will look like on Apple’s first wearable device. 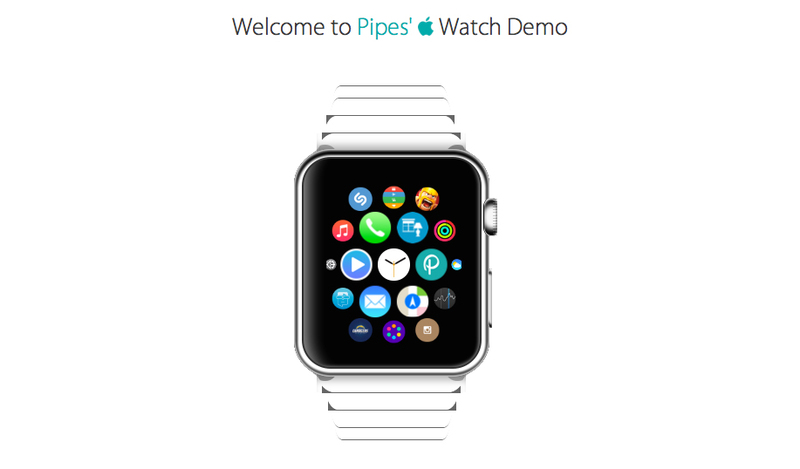 Pied Piper Labs also showcases what the Pipes app will look like on the Apple Watch. 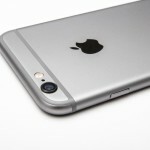 Just yesterday, a new report said Apple is planning for the device to arrive before the end of March. Some retail store employees are scheduled to receive training on the Apple Watch as early as next month. When it finally hits the market, buyers will be able to select from three different versions – the Sport Edition, the Apple Watch, or the Edition model. The low-end Sport version will start at $349. 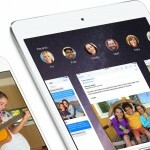 Pricing for the other two models isn’t currently known. But the Edition, with an 18-karat yellow or rose gold case, could cost as much as $5,000. Since I’ve been only staring at static images of the Apple Watch and its UI for almost the last four months, it was interesting to finally get a taste of how the device will actually operate. Hopefully, Apple will announce more about the Watch sooner rather than later. If you’re interested, my colleague Bryan M. Wolfe recently took a look at some of the unanswered questions about the device. For other recent news, see: AT&T joins T-Mobile in letting customers roll over unused data, Simply swipe to purge your iOS device of unwanted photos using the cat-themed Purrge, and Facebook’s WhatsApp Messenger now has 700 million monthly active users. 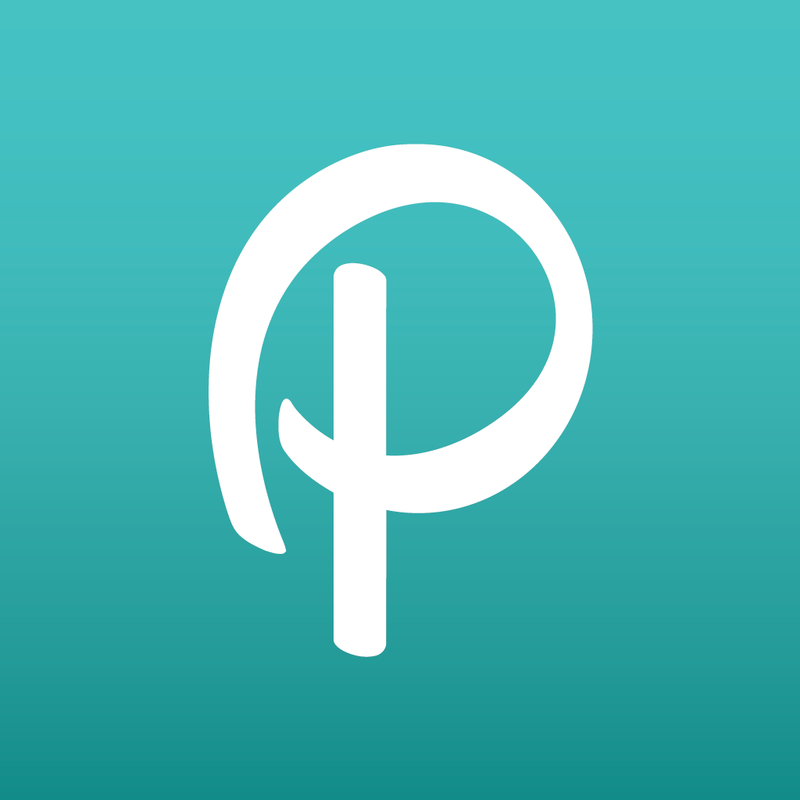 Pipes News - Your personalised Technology, Business, Sports & Politics reader.